After having visited Hluhluwe-iMfolozi Park on numerous occasions, we were delighted to finally have the opportunity to visit Ithala Game Reserve, situated in Northern KZN. We had heard so much about the park, and it definitely didn’t disappoint. 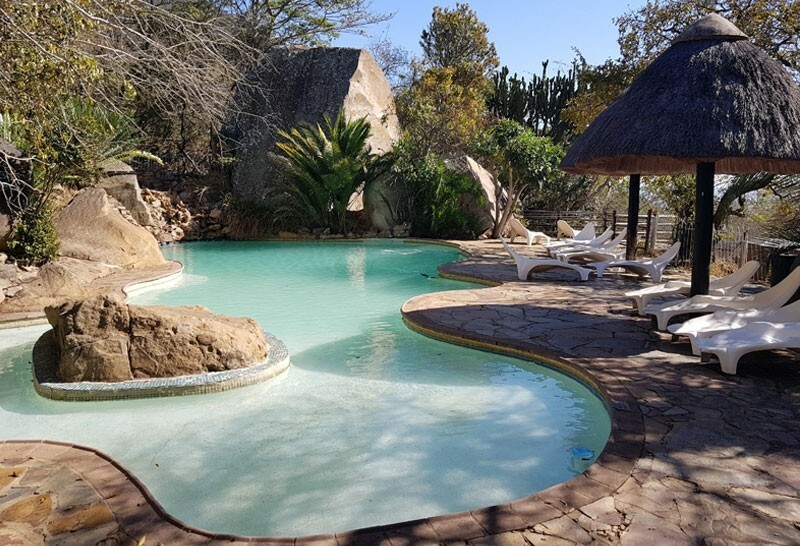 Situated approximately 470km from Johannesburg and 380km from Durban, close to the small town of Louwsburg in northern KZN, Ithala was proclaimed a game reserve in 1973. Originally only 8000 hectares the reserve has since grown in size to incorporate approximately 33 000 hectares. It is considered an important conservation area due to the variety of different habitats found there. The dramatic changes in the topography of the land have created rugged and breathtaking scenery. Altitudes range from 400m above sea level to 1450m above sea level and around every corner a new, even more dramatic scene awaits. As you enter the reserve’s gate, your eyes feast on miles of open, yellow grassland which would provide the perfect camouflage for lions, if the reserve had any, which it doesn’t. The very fact that the lions are absent allows the rest of the animals in the reserve to live a more relaxed lifestyle. That being said though, we felt that the animals we did encounter during our stay there seemed unusually skittish and not as relaxed as those in the other game parks we visit on a regular basis.